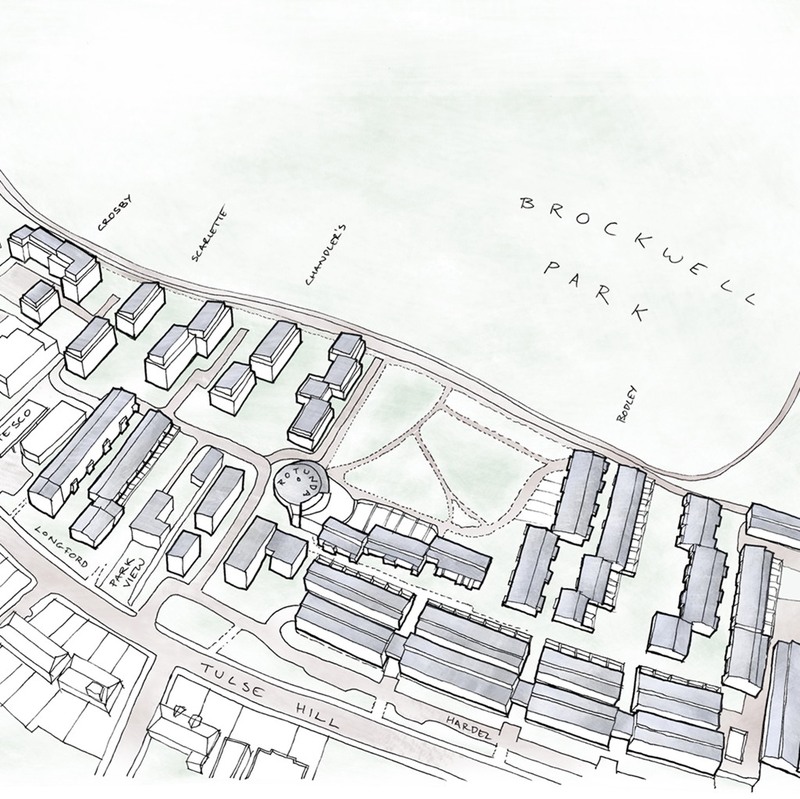 Cressingham Gardens is a late-modernist housing estate of 306 homes in Lambeth, overlooking Brockwell Park. 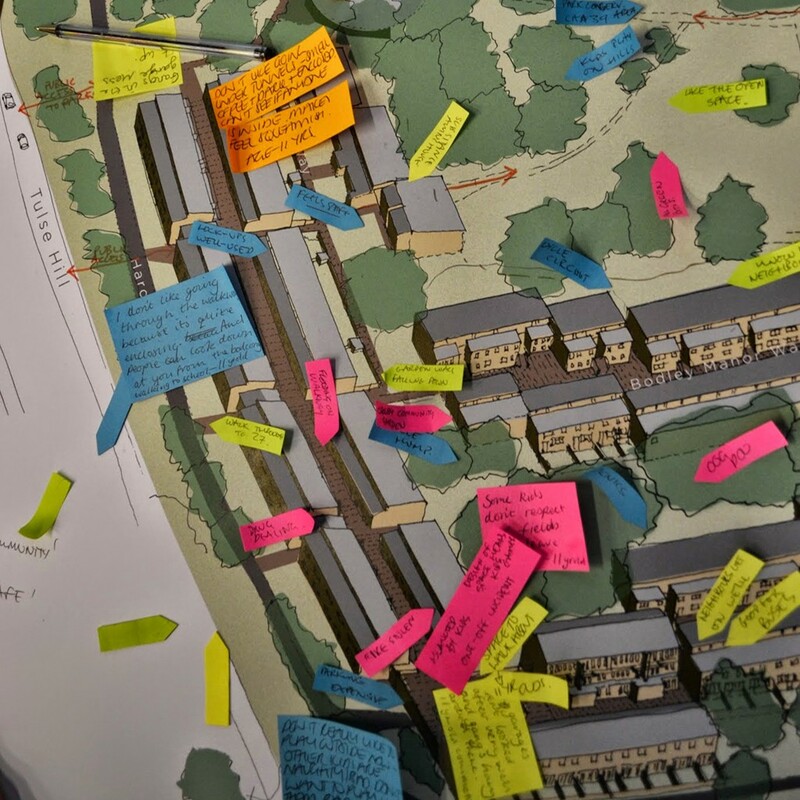 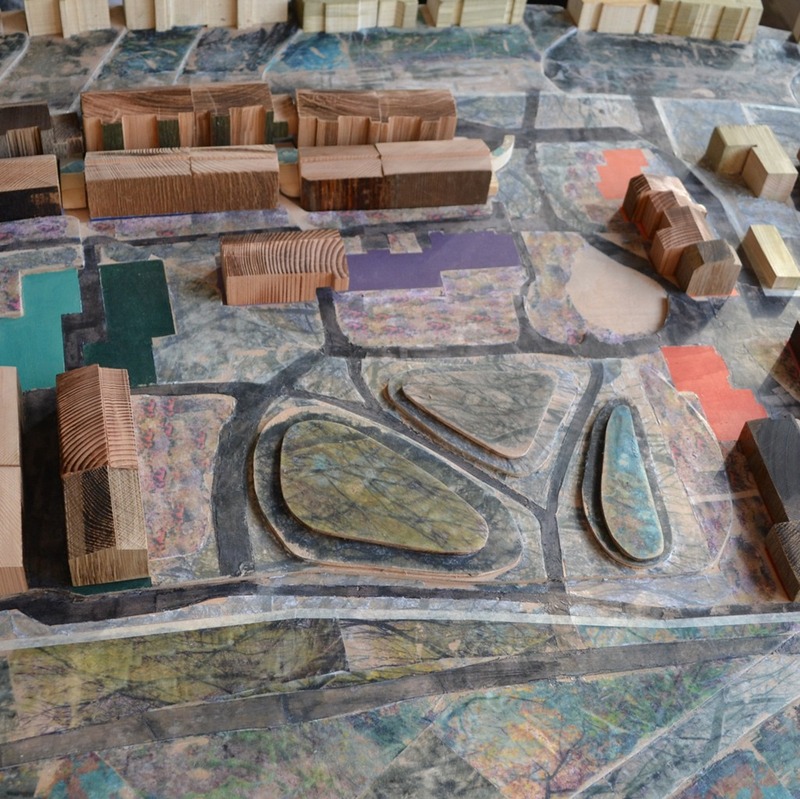 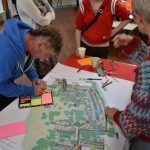 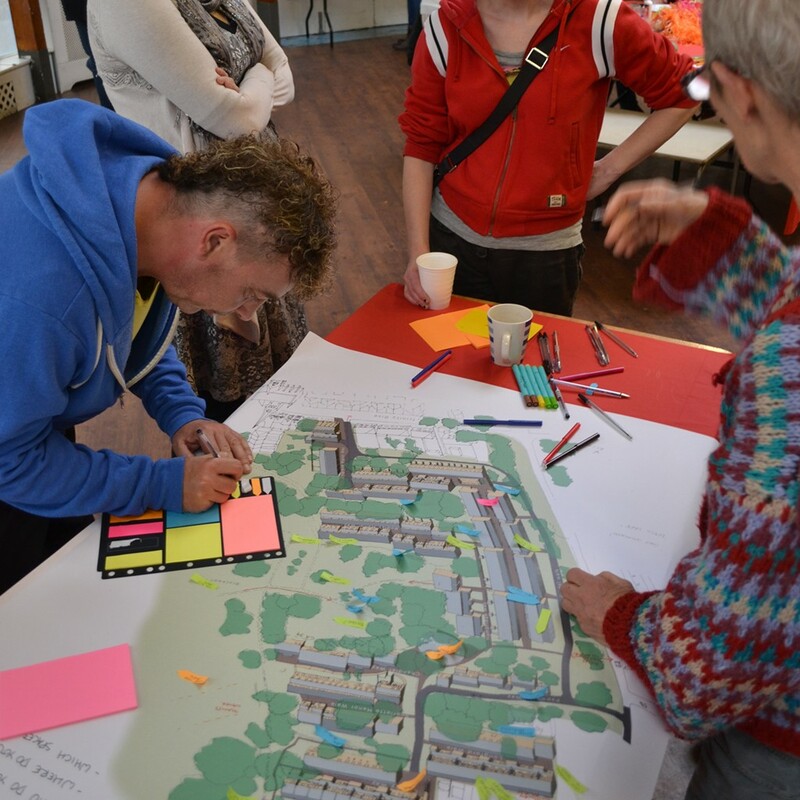 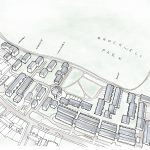 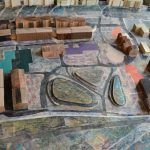 We were appointed by Lambeth Council to work with residents over an 18 month period in a collaborative design process, to explore options for the future of the estate. 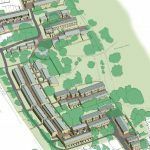 The existing housing has strong architectural qualities, which many of the residents enjoy, but is in a state of disrepair. 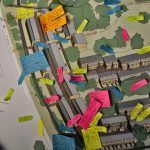 The team spent a great deal of energy exploring the issues and implications of redevelopment, using a wide range of engagement tools.